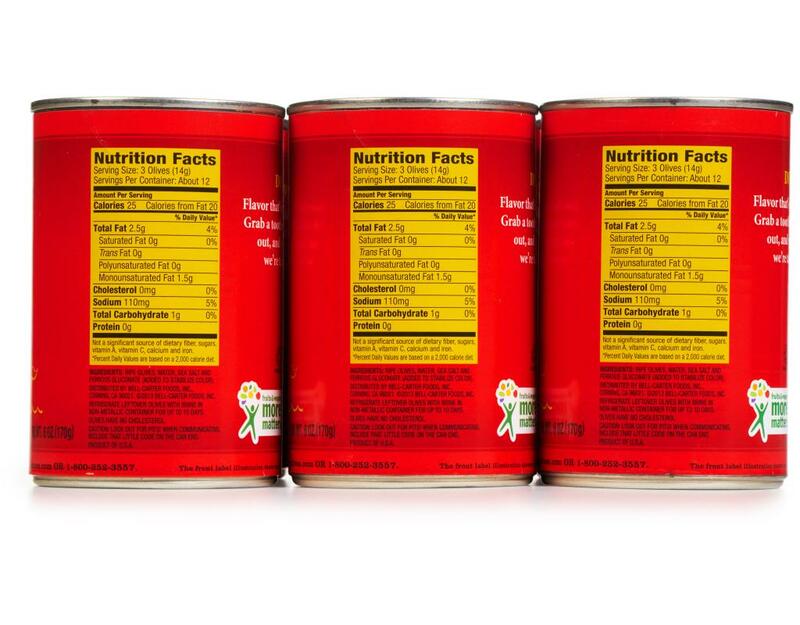 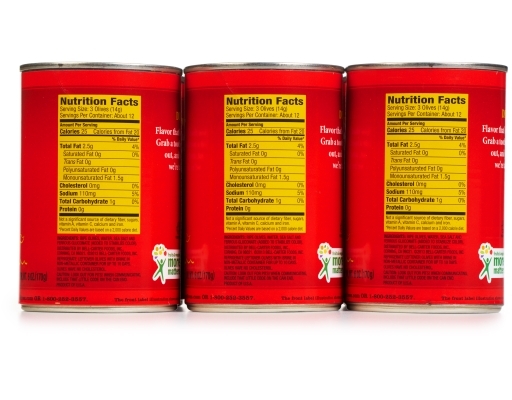 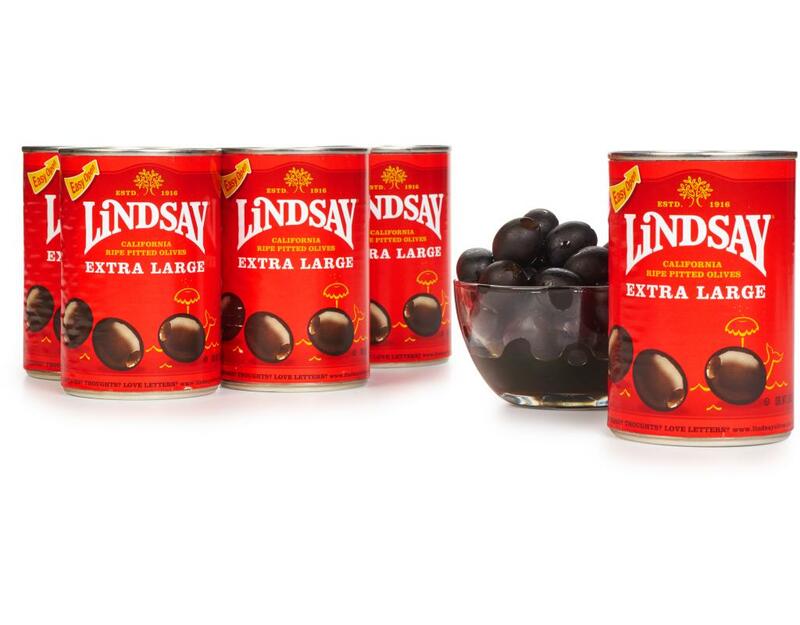 Flavor makes the moment. 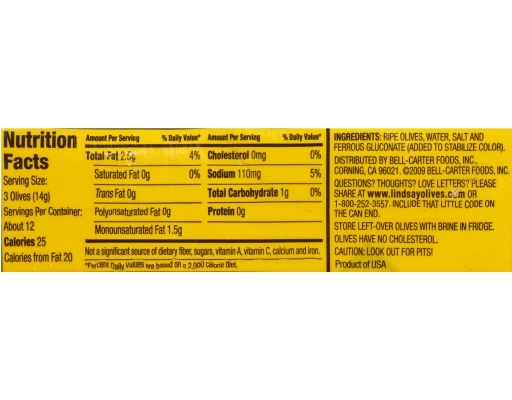 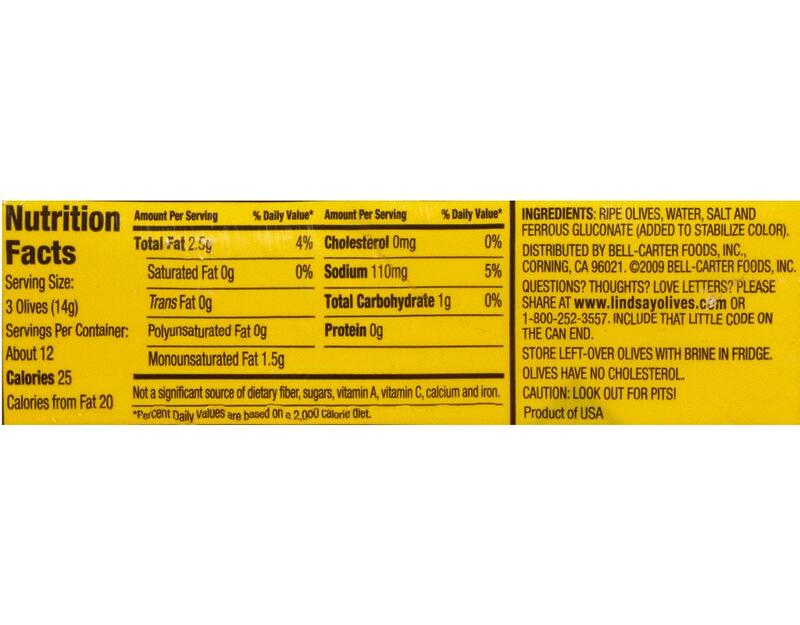 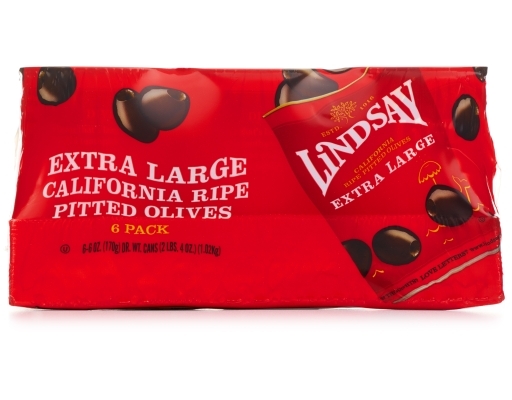 These California Ripe Pitted Olives are plump, mellow, and delicious on virtually anything - including your fingers. 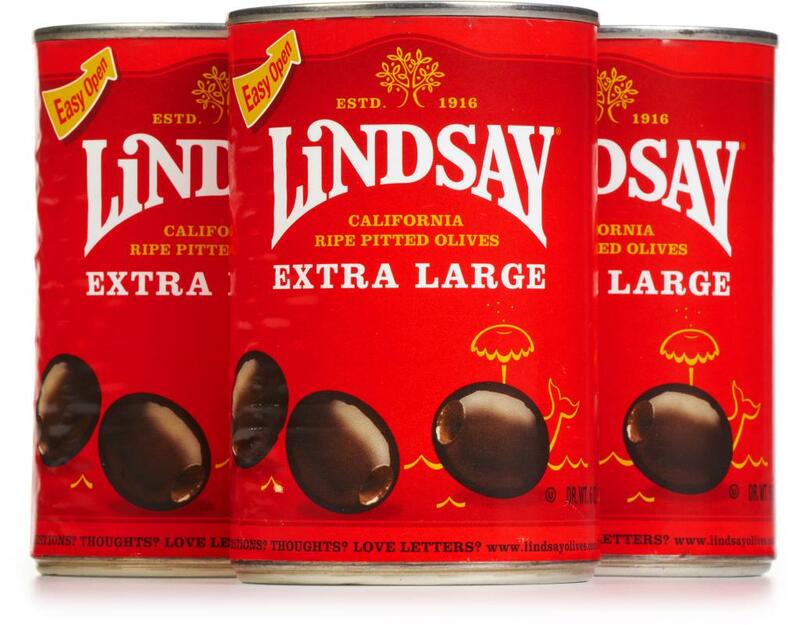 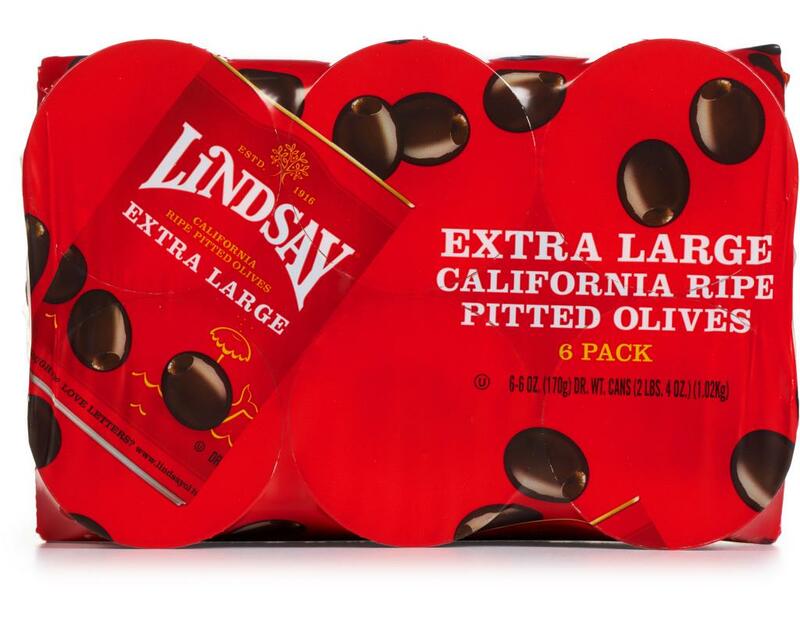 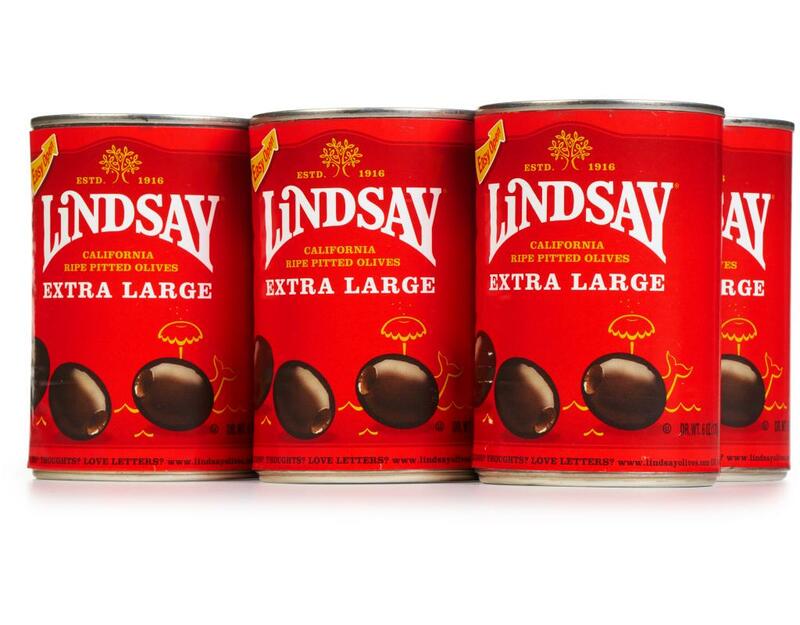 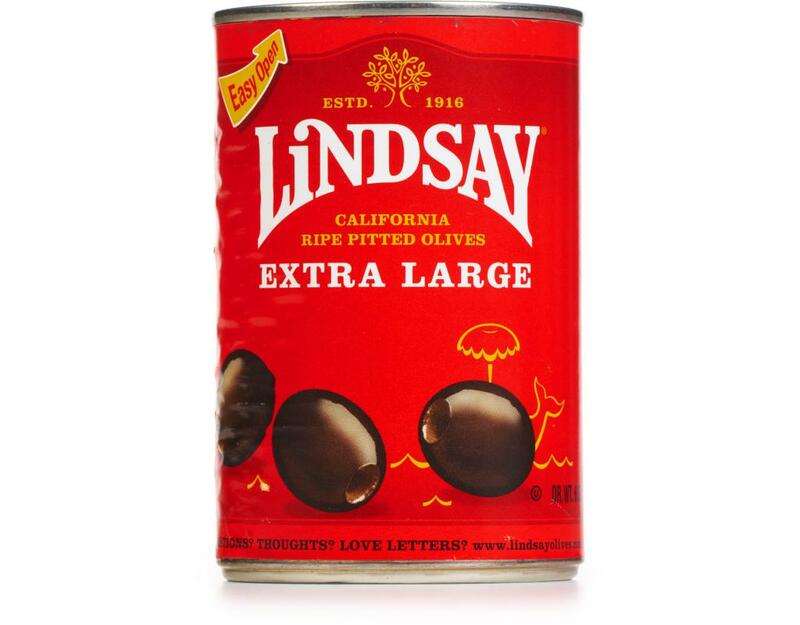 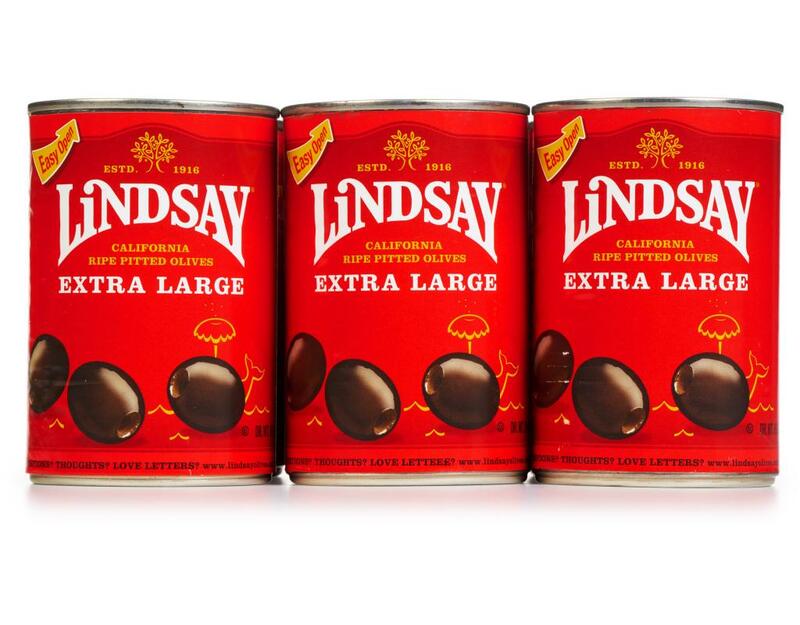 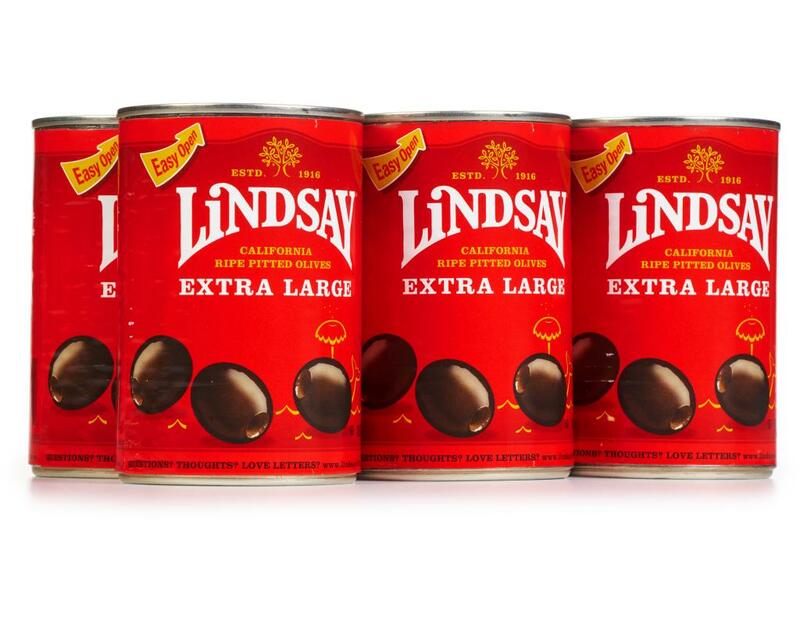 Bursting with flavor and conveniently sized, there’s a Lindsay Black Olive to please any palate.